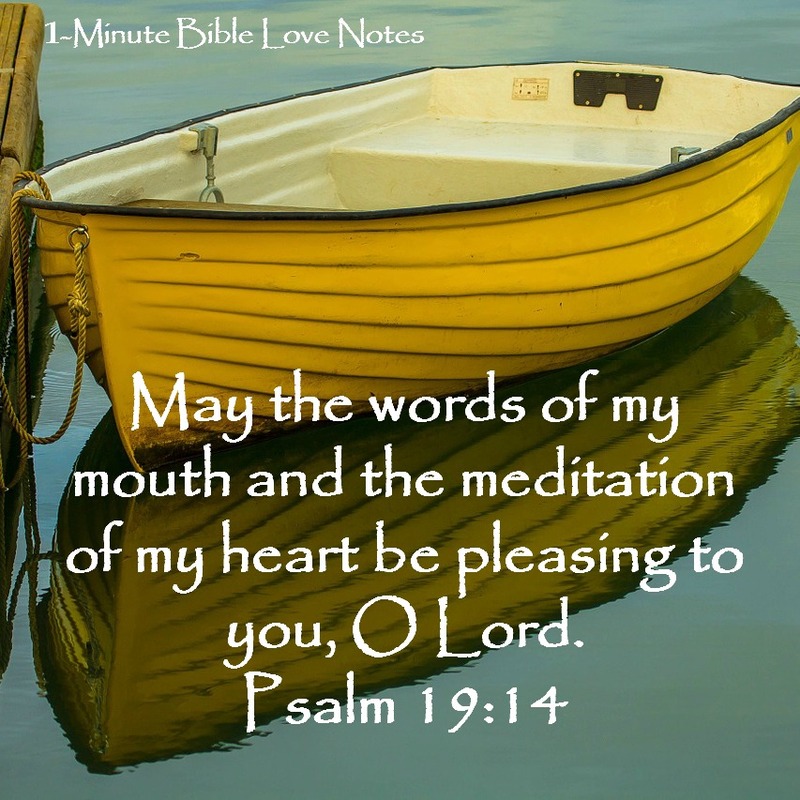 Bite Size Bible Study: Discernment or Slander? With an air of superiority, he proclaimed, "I wouldn't read that person's books because I have discernment!" The person he referenced was solidly Biblical but several sensationalist websites had slandered him by taking things he said out of context. Instead of doing my homework on Lewis, I listened to a teacher who scrutinized minor, insignificant quotes from Lewis while ignoring his consistently Biblical teaching (1 Peter 2:1). I'm not saying that we shouldn't judge teachers who are not teaching Bible truths. But we can do that by examining their overall teaching and the way they live. We don't need to scrutinize and extrapolate minor details which don't accurately represent them. 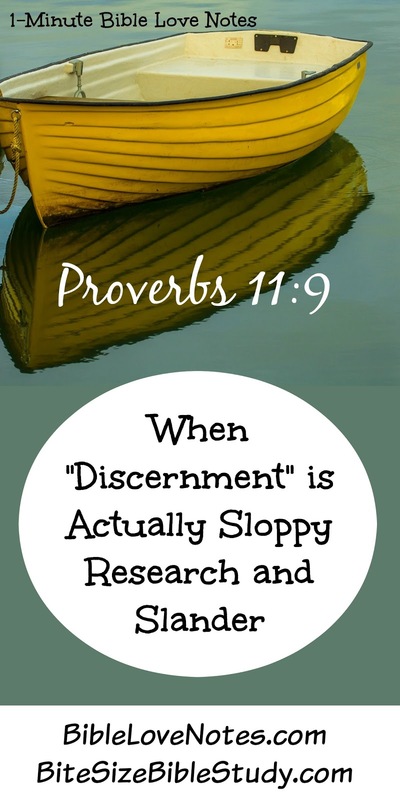 Yes, I've arrogantly thought I possessed discernment at times, but I was simply trusting others to do my research and my thinking for me (Proverbs 11:9) . Let's not make this mistake, dear Christians, because it's slander! * No one is 100% accurate. We should judge error wherever it is found, both from Biblical and false teachers (Acts 17:11). But minor errors do not make someone a false teacher. ~ I don't agree with every detail of Lewis' teaching, but overall, his books accurately and stunningly present God, faith and the Bible. We must judge false teachers and there are lots of them out there. But we must judge them biblically. Many popular sites dedicated to exposing errors are full of sarcasm and mockery. And these sites usually take single sentences, often out of context, and explain what the accused person "means," something they cannot know. These sites are too full of "eye planks" to see other people's specks (Matthew 7:1-5). 2. Those who share rumors, gossip and undocumented information and those who pass it along are guilty of slander. See also Mark 7:20-23 and 2 Timothy 3:1-5. 3. God expects us to get our facts straight. 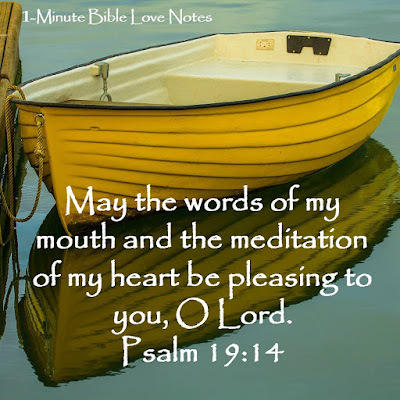 Our words can do a great deal of harm to innocent persons. Have you spoken against a Bible teacher, pastor, author, or speaker without checking the facts for yourself? You may be guilty of slander.